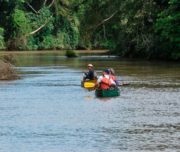 During this rich eco-adventure vacation, we’ll take you to hike in a private reserve in the middle of the jungle to see the abundance of wildlife, charming creeks, and secret waterfalls. 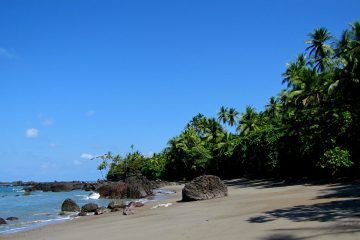 Then we’ll go on to the beach and enjoy snorkeling at the clear waters of Caño Island. 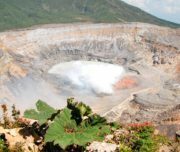 Finally, we’ll head out to visit both Poás Volcano and Arenal Volcano, where you will get to see a massive crater filled with a bright blue sulfurous lake and take in gorgeous Costa Rican volcano views. 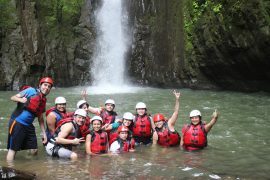 · A 9-day Costa Rica Biking Adventure itinerary. 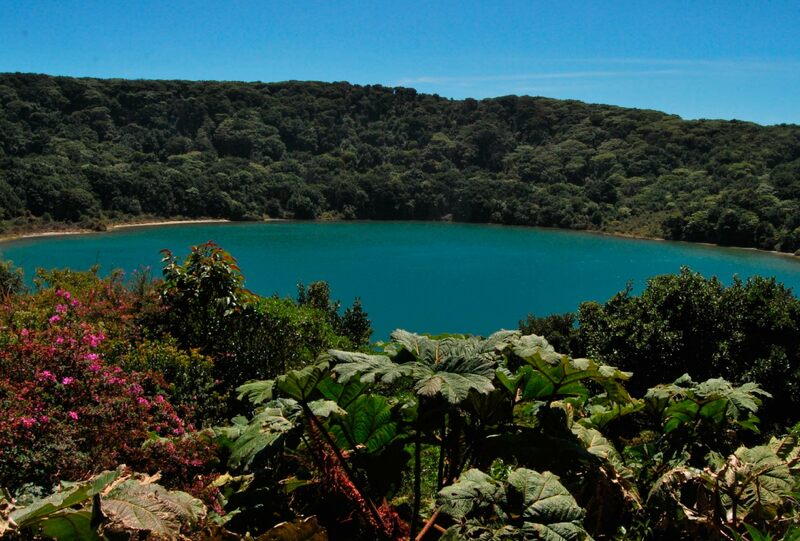 · Visit Poás Volcano National Park. · This itinerary starts on SJO Airport and ends on SJO Airport. 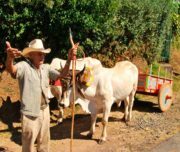 · 2-night accommodation in San José or similar. 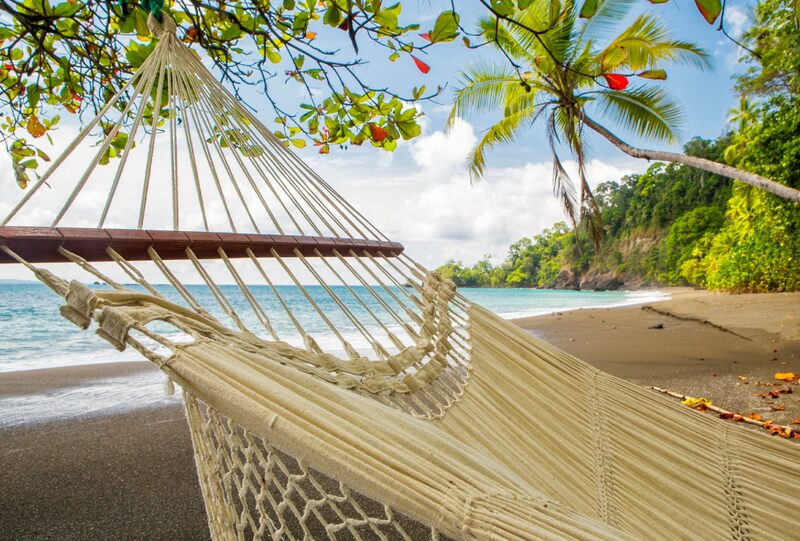 · 3-night accommodation in Rafiki Safari or Manuel Antonio. 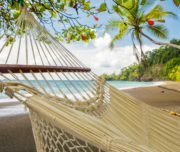 · 3-night accommodation in Corcovado or similar. · Enjoy your welcome dinner in San José. 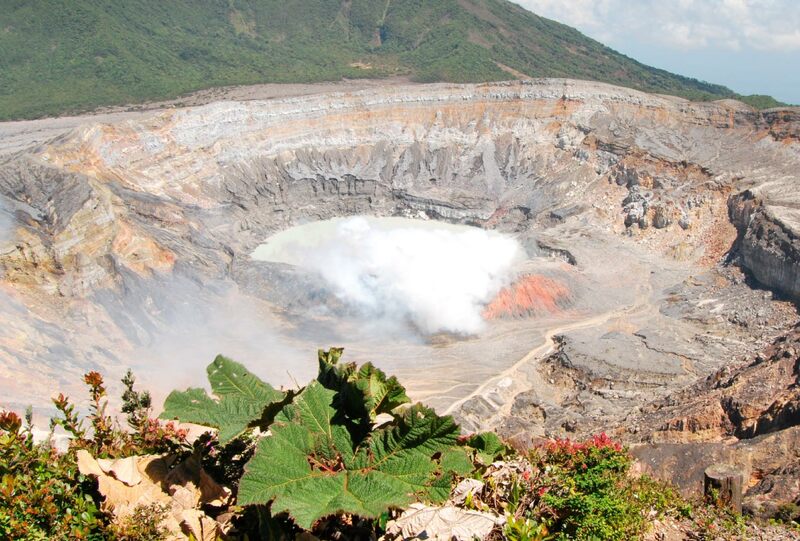 · Visit the Poás Volcano National Park. 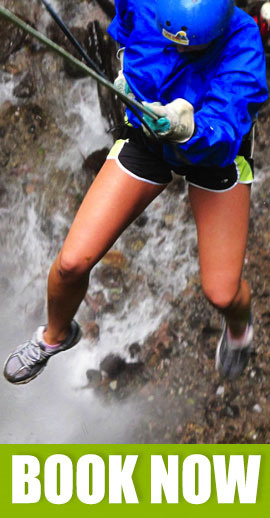 · San Pedrillo Hike Adventure. · Choose your adventure tour. Not recommended for participants with cardiac situations or special medical conditions. 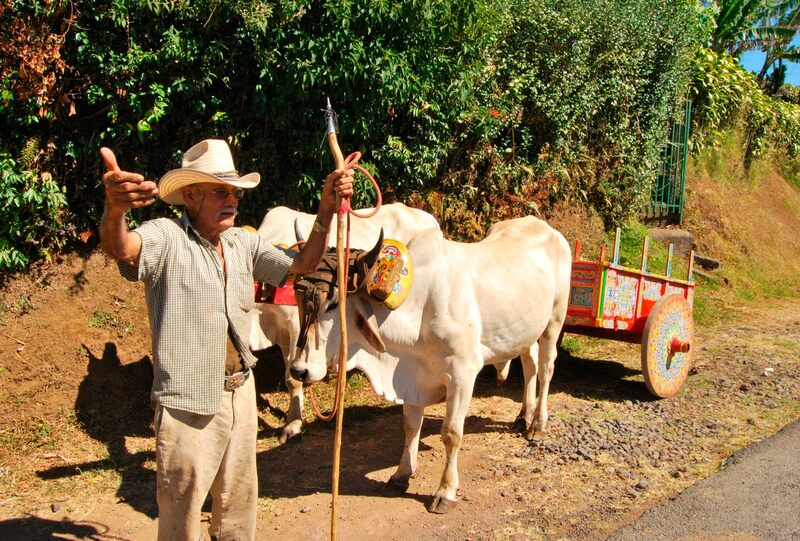 Receive a warm Costa Rican welcome, transfer to your hotel. You’ll recognize your guide by their green shirt. He will be holding a sign with your name on it. At night we have a fun dinner with walking food tour. 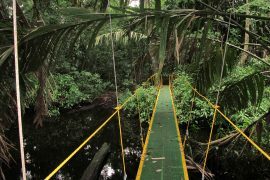 After enjoying fresh fruits and coffee, we start our adventure to hike in the Private Reserve in the middle of the jungle, starting on an old farm road then passing many creeks and waterfalls inside untouched rainforests. Along this road we have amazing views of this pristine area with great opportunities for wildlife and bird observation. Come lunchtime. All our meals are healthy, locally-sourced whenever possible, and sure to delight your entire family after an active and adventurous day! We ended our day living the experience inspired as a Africa safari, staying at the lodge where we spent the next 3 nights enjoying activities like whitewater rafting, horseback riding to waterfalls, hiking, and world-class birding. All of your meals are included in your stay! 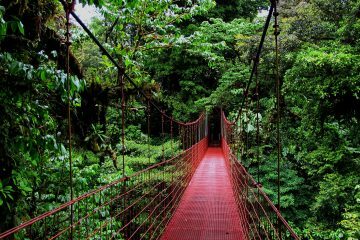 Savor an early morning cup of Costa Rican coffee and a hearty breakfast before we will be transfer to one of the most biologically intense places on the planet Corcovado. 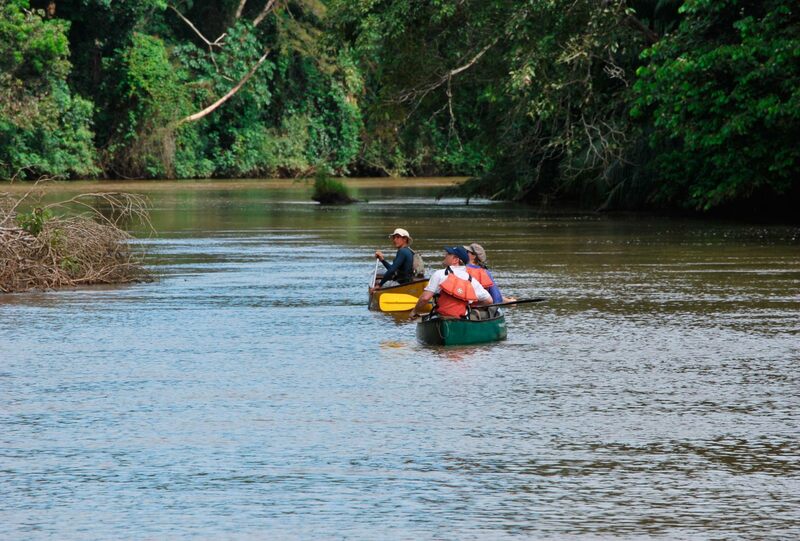 Your adventure into the wilds of the Osa Peninsula begins with an airport transfer for the one hour flight to Drake Bay. 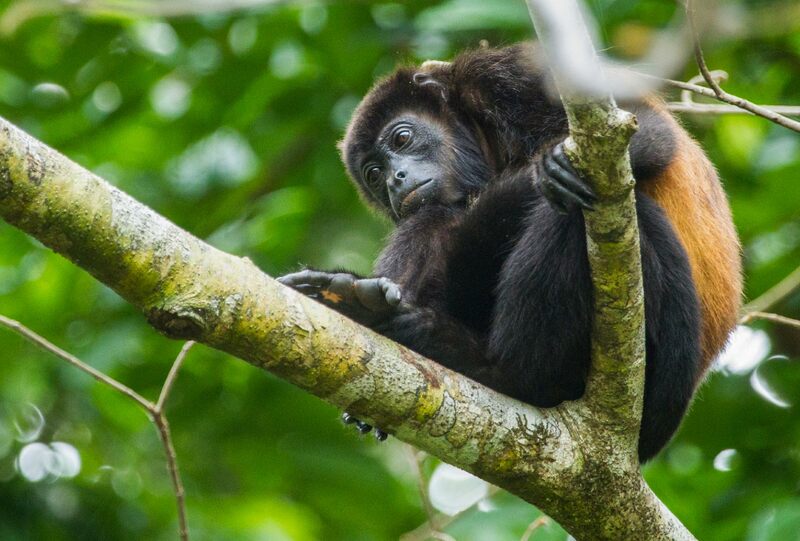 Everywhere colorful scarlet macaws fly overhead and monkeys cavort in the forest canopy. 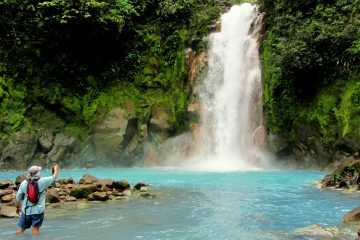 We spot spectacular tropical bird species on the outskirts of the Corcovado National Reserve on the Osa Peninsula. Drake bay, specifically, is full of unspoiled beaches and emerald blue waters perfect for swimming. Arrive at the lodge with plenty of time to explore the surroundings. Enjoy your coffee in the morning before picked up in the lobby at your private tour exploring Caño Island by boat, spotting iguanas, monkeys, and beautiful birds A 45 minute boat ride takes us to Cano Island. Enjoy a picnic lunch with time for a swim or quick siesta on the beach before heading back to the lodge. Our naturalist guide will meet us at the airport to begin our adventure journey into the Central Highlands. 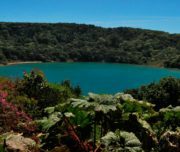 Head to the Poas Volcano where you will get to see gorgeous Costa Rican views and the massive crater filled with a bright blue sulfurous lake. Finish the day hiking in the San Jose city.